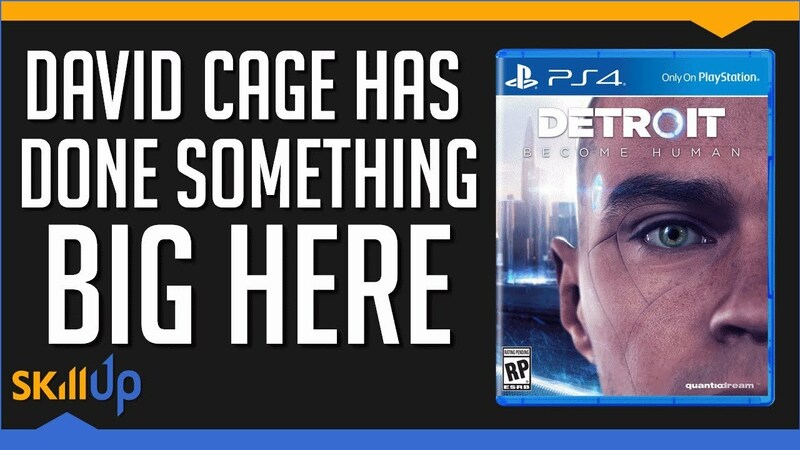 Docprof Says: While I haven't yet played Detroit: Become Human myself, I'm always excited when someone talks sense about David Cage. Here, Skill Up takes a fair look at Quantic Dream's latest, acknowledging its flaws but illuminating how it's the most successful realization yet of Cage's vision for what games can be. Published in edited form in the June/July issue of sister magazine Game Developer, Gamasutra is proud to present the full, extended postmortem for Quantic Dream's fascinating console title Indigo Prophecy / Fahrenheit, as described by creator David Cage. Docprof Says: Probably my favorite postmortem, this look back at 2005's Indigo Prophecy has a lot of valuable insights. The one that's stuck with me the most is that when writing a story, you can make the audience believe anything - but only once. An impossible premise is not a problem, but adding more impossibilities later is likely to backfire.